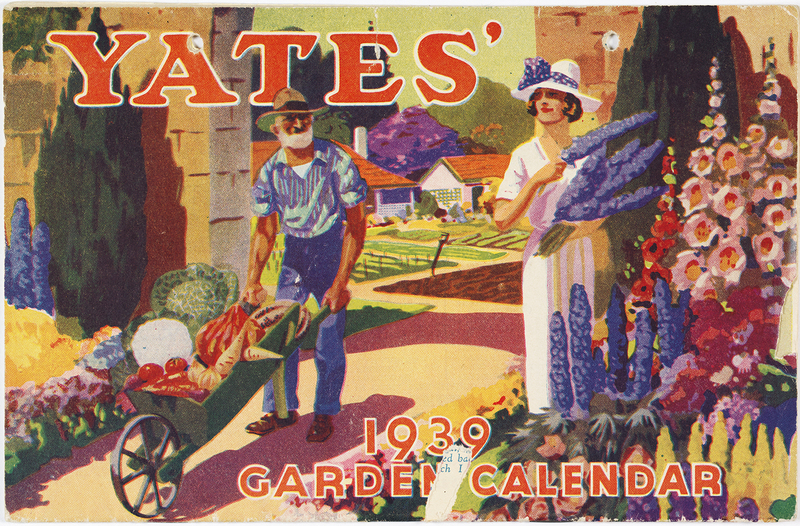 Curated by garden historian Richard Aitken, Planting Dreams: Shaping Australian Gardens explores the ideas and influences that have shaped the way we make, use and enjoy our gardens. 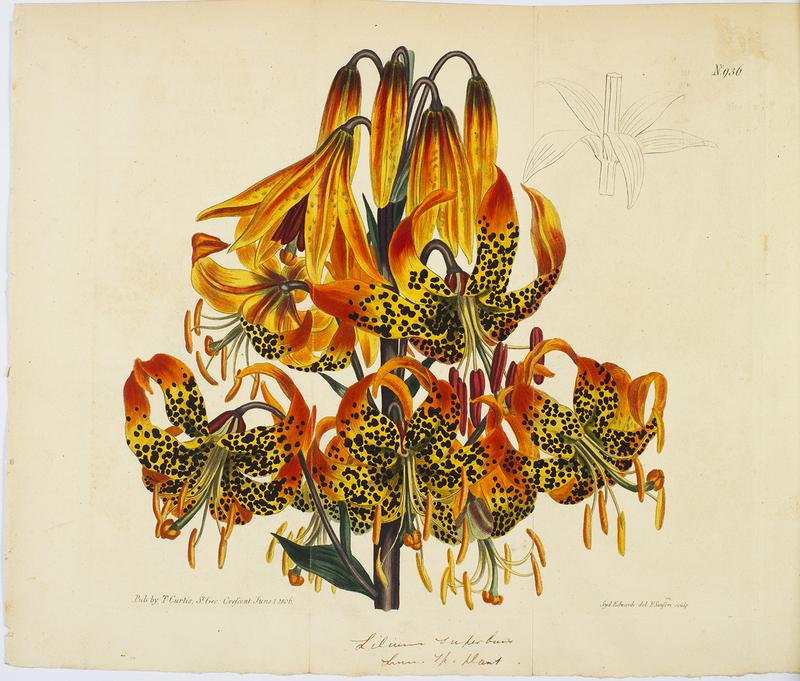 After searching through the State Library’s collections, he has selected more than 150 rare, beautiful and at times unlikely objects - spanning over five centuries - to illustrate the rich and inspiring story of garden-making. Facsim. 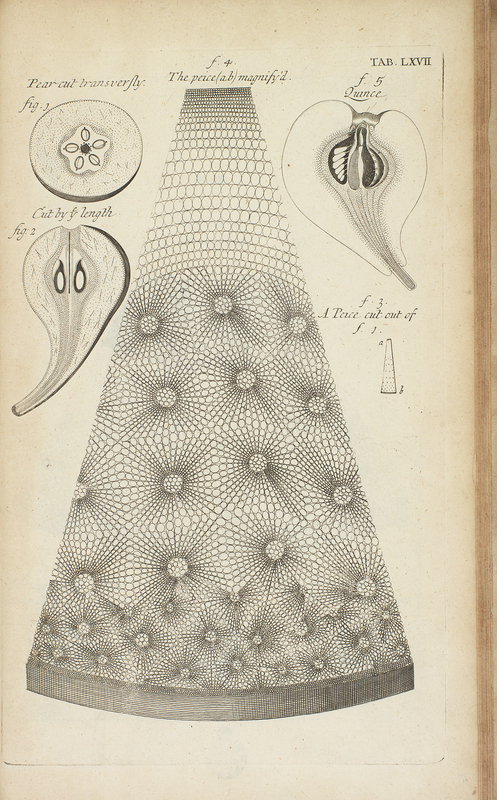 of the 1682 ed. printed by W. Rawlins for the author. Gilt head; Plates hand coloured; Vol. 1 accompanied by m.s. sheet opp. t.p. ; vol. 2 included in vol. 1. Landscape and still-life artist John Bokor grew up in Sydney and now lives in Bulli, New South Wales. Collection day shows Organs Road, Bulli, looking east, the morning after garbage collection day. The bins, with lids flung open, capture the everyday aspect of suburban recycling practice. 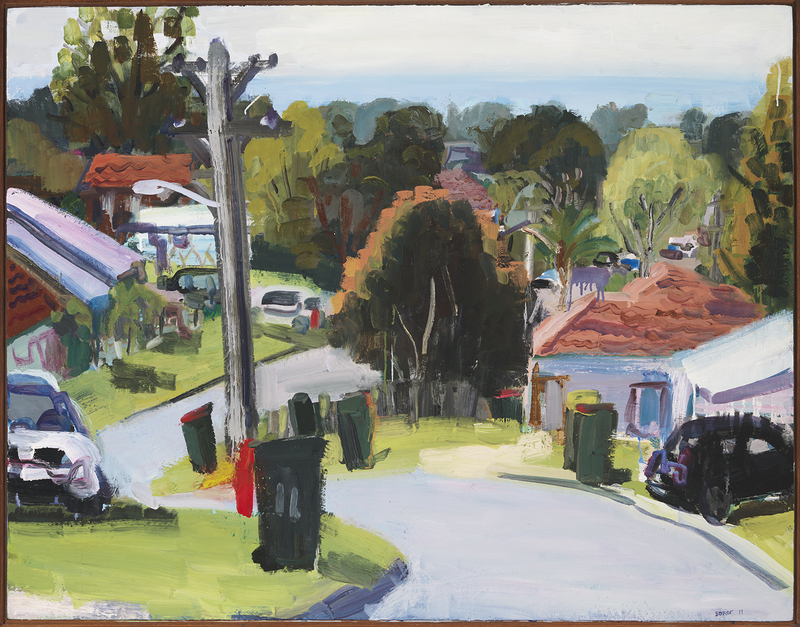 This loose and lively suburban street scene celebrates the commonplace. Bokor has won several art prizes including the NSW Parliament Plein Air Painting Prize and Eutick Memorial Still Life Award. 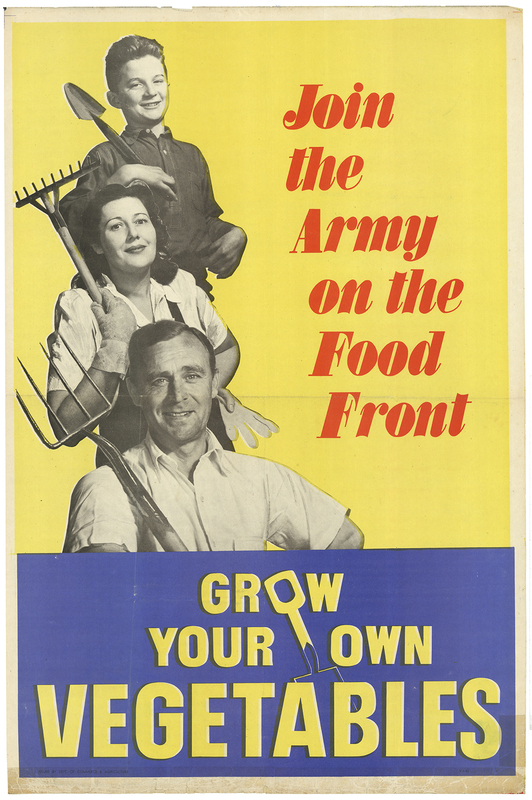 Join the army on the food front [picture] : grow your own vegetables. Visit the beautiful sculptural work of environmental artist Lynne Adams on display in the Macquarie foyer for the duration of Planting Dreams. Lynne is known for her imaginative and beautiful artworks made from recycled materials, particularly plastic drink bottles. She is passionate about our need as a society to reduce, re-use and recycle our waste. Richard Aitken is recognised nationally and internationally for his expertise in the field of garden history. He has been long a long-time editor of Australian Garden History, the quarterly journal of the Australian Garden Historical Society, and his books include The Oxford Companion to Australian Gardens (2002), Gardenesque (2004), Botanical Riches (2006, Seeds of Change (2006), The Garden of Ideas (2010), and Cultivating Modernism (2013). Richard has undertaken numerous conservation plans for significant historic gardens throughout Australia. He has curated several major exhibitions for Australia's leading collecting institutions. Sarah is a curator working in the Library’s Research and Discovery Branch. She works closely with our Manuscript and Rare Book collections drawing on her experience in collection acquisition, arrangement and description. In 2015 Sarah curated the Australian Inspiration exhibition, a companion to the Victoria and Albert Museum’s Inspiration by Design, and is the liaison curator for Planting Dreams. Sarah also provides support and content for programs, events and the Library's social media channels. Sarah has a passion for libraries, the history of the book, and interpretations of Australia from the earliest records to the present day. Get creative with these colouring-in templates based on fascinating items in the Planting Dreams: Shaping Australian Gardens exhibition. How Australian communities are creating new opportunities to connect around gardens and gardening. Award-winning author Bruce Pascoe talks about the fascinating historical revelations in his book Dark Emu. Simon Marnie leads a distinguished panel in a discussion exploring the development of an Australian garden culture. Hear Jonathan Jones, Bruce Pascoe and Richard Aitken share their thoughts about some of the items on display in Planting Dreams. A quick Q&A with Shaping Australian Gardens curators Richard Aitken and Sarah Morley. A range of special Planting Dreams books, apparel and homewares are available now at the Library shop and via Redbubble. 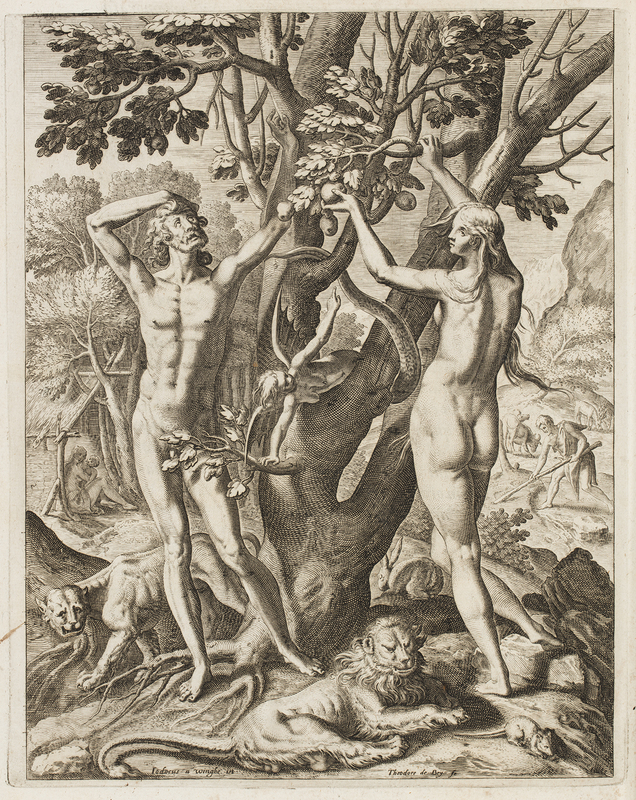 Read about the conservation treatment this rare book received in preparation for our Planting Dreams exhibition.